Home > Long-term prices > Why renting rather than buying? 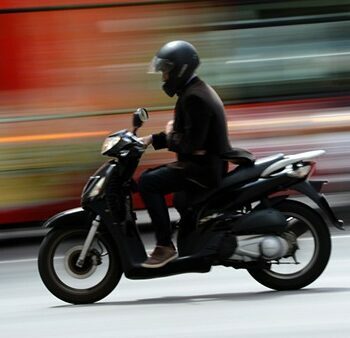 For a few years the leasing and the long-term rent (LTR) have made a remarkable entry on the 2 or 3 wheels markets. The possibility to have recent vehicles without worrying too much about the cleanliness of the vehicle (maintenance, insurance…) seduces the companies. Through the LTR or the leasing, you also ban the entire problem linked to the resale of the vehicle, the vehicle returned to the renter at the end of the monthly payment. On average you lose 25% of the value of a new vehicle from the first day of use. The LTR or the leasing allows you to measure all the costs from the contract signature. Therefore, it’s for a stable & transparent contract that you will sign. THE LTR, WHAT IT IS EXACTLY? 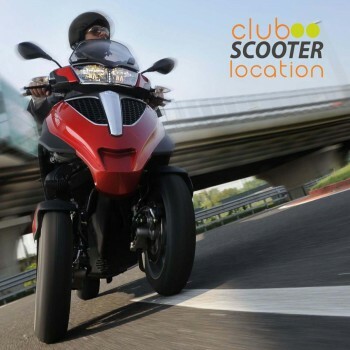 The LTR (Long Term Rental) offer is proposed since 2015 at Club Scooter after a specific request from a few of our customers who have been renting for a short term period. The control of the budget on the duration, the quotation flexibility and the wide range of services seduce plenty of people. The LTR also allows making certain models accessible to a larger public thanks to instalments. The principle is quite close to the short term rent, simply, the extension of the rental’s duration provokes a daily price decrease. 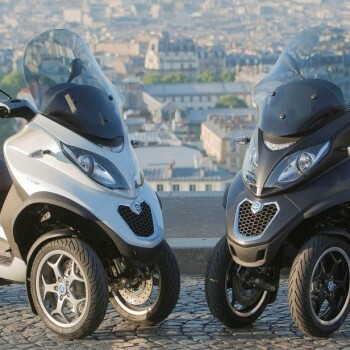 The customer “Tenant”, generally a company, rents a vehicle for a duration determined before with the renter Club Scooter. In return, the tenant must pay a determined rent depending on the vehicle’s model, the resale estimated value, the mileage, services and included equipment. The leasing is a notion quite close to the LTR, the only difference is that it is a tripartite contract. A banking organization is involved in the transaction as a financer. The renter is not the owner of the vehicle, he just exploit it. For the tenant, it is the same: a monthly payment agreed at the signature of the contract.